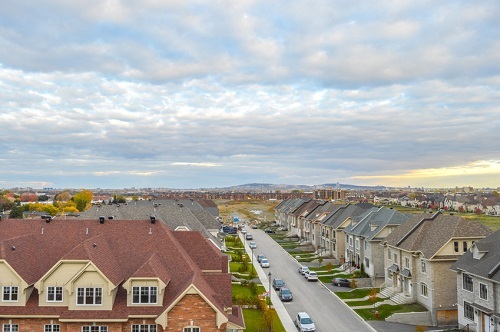 Figures from real estate agents in Ottawa show that the market remained strong in September. In Ottawa, sales were up 1,371 homes, 10.5 per cent more than a year earlier and remaining above the 1,171 5-year average for September. Prices eased, with residential class homes selling for an average $383,793, down 0.1 per cent from a year earlier. For condos, the average was $252,136, down 0.2 per cent year-over-year.